It only took Minecraft an hour to become profitable, but this addicting title isn’t losing much momentum as sales continue to shine three months into its life. 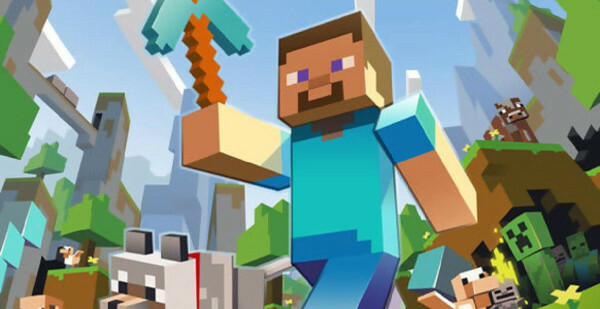 Daniel Kaplan of Mojang announced through twitter that the Xbox Live Arcade version of Minecraft has surpassed 3.6 Million, making it not only the most successful selling game on Microsoft’s digital storefront, but the most profitable. Priced at 1600 Microsoft Points, $5 more than most of the competition, it comes as a surprise that the game has sold as well as it has. It is popular, but it was thought that the perfect price point for Xbox Live Arcade games was 1200 MSP. Hopefully major publishers aren’t looking at this and rethinking their pricing structures as a flood of small $20 digital games doesn’t seem all that appealing. In any case, Microsoft was right in teaming up with Mojang and 4J Studios to bring the critically acclaimed title to their console as they have a colossal hit on their hands. ← Amazon’s Labor Day Sale Kicks Off!